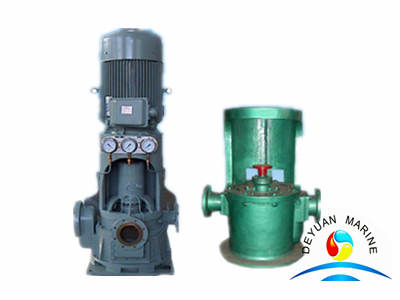 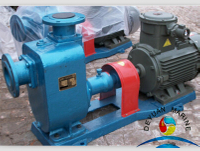 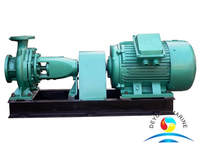 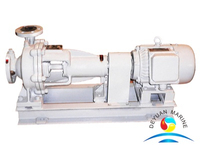 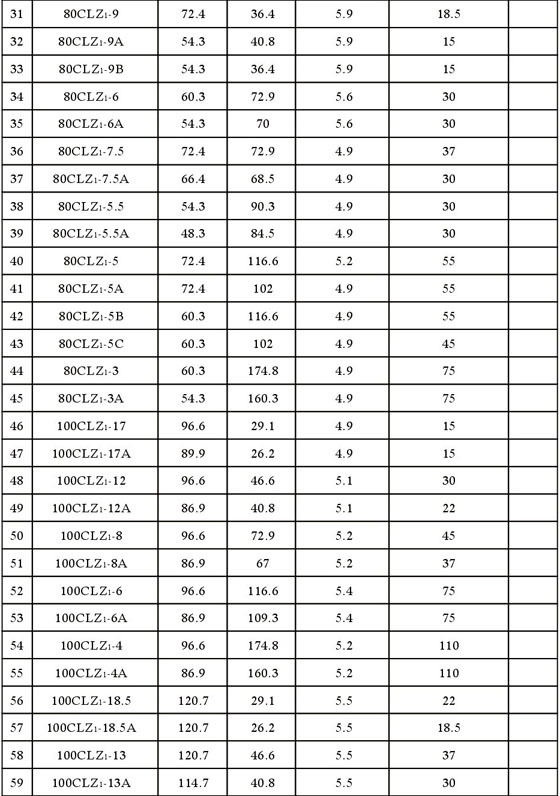 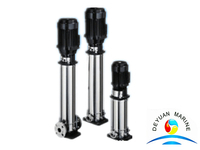 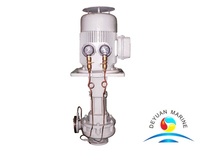 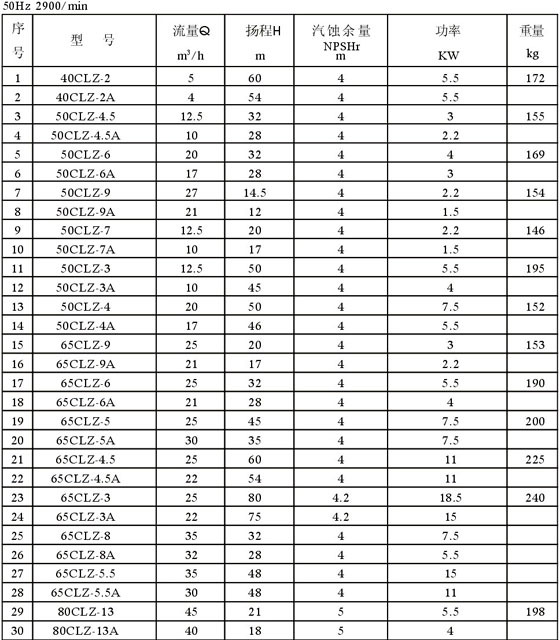 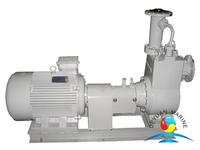 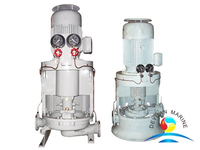 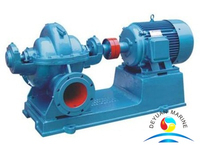 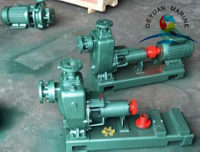 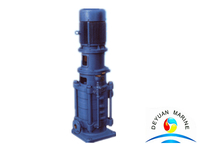 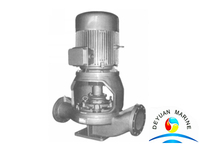 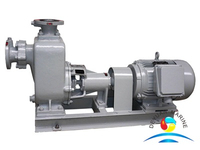 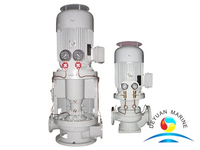 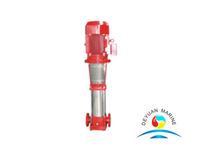 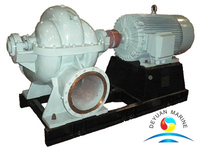 CLZ Series marine vertical self-priming centrfugal pump Application:CLZ Series marine pumps are used at cabinbottom tocool water and fight fire.It is able to carry sea waer under 70 degrees. 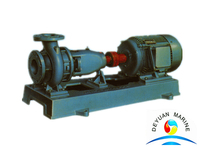 Fresh water and other nonerroding liquid. 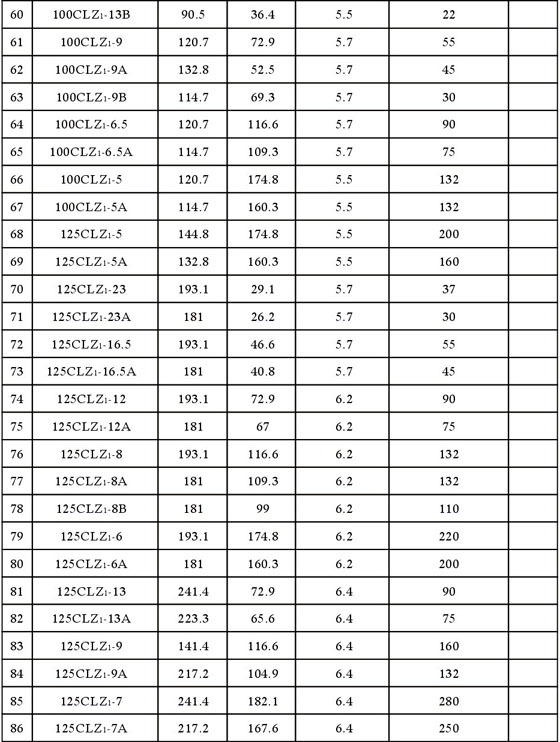 For more details, pls feel free to contact with us.